Apple news is an application which is preinstalled on all the iOS devices. Minimum iOS version should be 9 or later. The application conveys customary content based articles, recordings, and photograph displays from an assortment of sources, including magazines, sites, and daily papers. If you want to publish your blog news online. Apple news is the good source of publishing your articles. Turn into a News Publisher is an easy task and any of the Publisher can do this. Apple News enables you to adapt your stories and find new perusers. Figure out how to join and find that it is so natural to incorporate with your current CMS or creator stories utilizing the News Publisher writing apparatus. 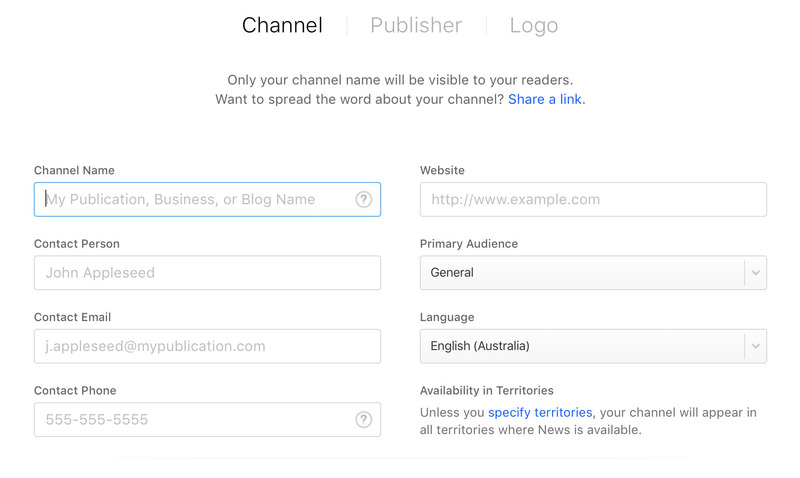 Before you can distribute content for Apple News, you have to join as a publisher. Here’s the manner by which to begin. 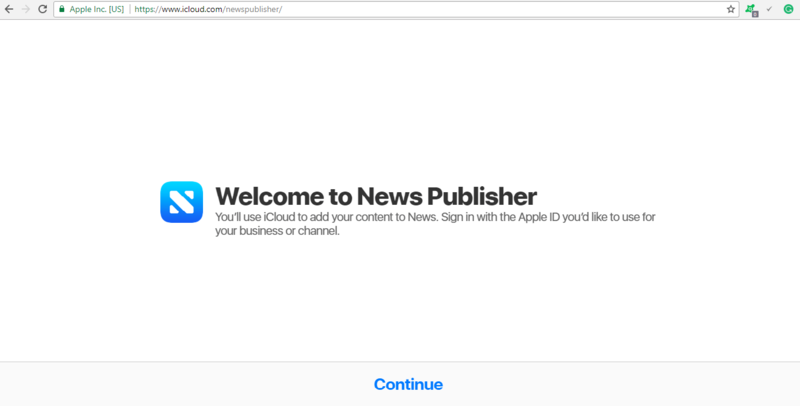 Publishers have to visit https://www.icloud.com/newspublisher and click Continue. Now sign in with your user id. In case you don’t have one create a new Apple ID and then sign in. 2. Provide complete publisher information. Complete the following details which are required to create your channel. Hence need to be true and exact. Provide all the details and proper contact information. Fill in your publisher details. Here the branding part begins. 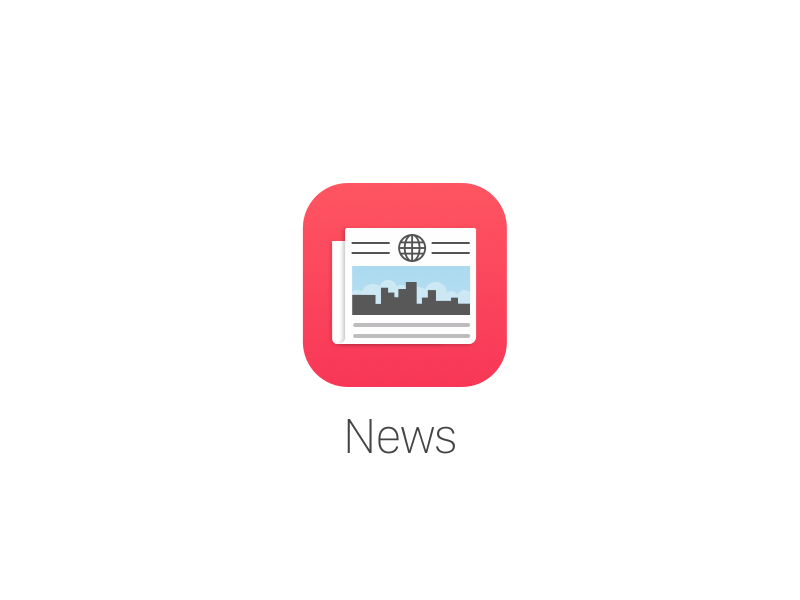 You now need to upload a logo which fulfills the requirement of Apple News Publisher. Click on this to know apple news publisher logo guidelines. Follow logo guidelines and upload a logo. 4. Choose how to publish method. 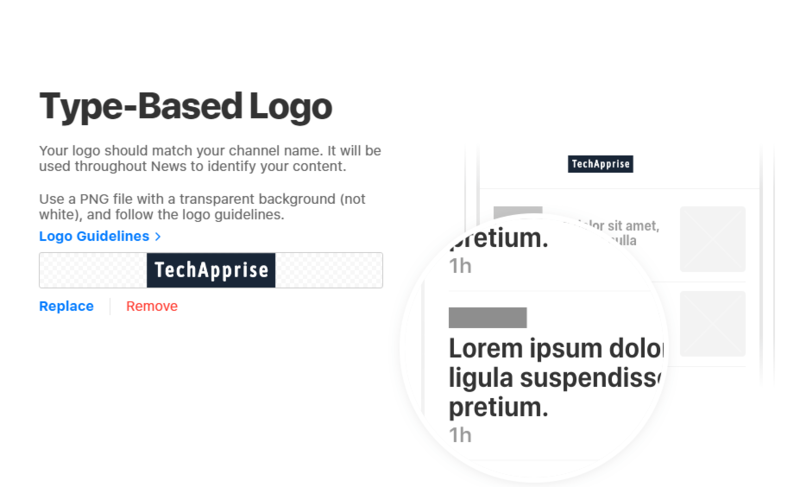 Now you can publish your content. But Apple News will verify your account on the basis of their Terms & Conditions. Once your account is verified, you don’t need to reverify account again when you update your post. RSS feed and Apple News Format. You need to post your writing directly using Apple News Format, which is Apple’s own publishing tool. You can also publish using RSS feed, but Apple restricts some features while doing with RSS feed. A choice between RSS and Apple News Feed. Bloggers here can update their website blogs directly on Apple News platform. Fo this they just need to connect their blog with Apple News API or Plug-in. Steps to get started with CMS. Choose between Apple News API and Plug-in. Get your API key and update it in CMS. Provide some links from your CMS to News Publisher. Manage articles from News Publisher dashboard. That’s all needed to become an Apple News Publisher. If you like this type of articles comment and help us know you better.